The Insta360 Pro is currently the only camera recognized by Google as capable of vehicle-mounted use. Following close collaboration with Google to certify a seamless capture and sharing experience, the Insta360 Pro has been distinguished as part of the ‘Street View ready’ program. Google will also use 50 Insta360 Pros to extend the range of collection capabilities under its Street View camera loan program. 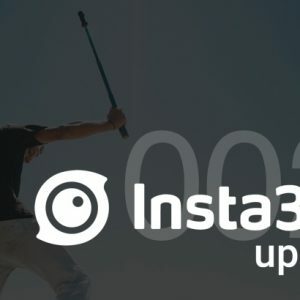 Insta360 Pro users will be able to control the Pro with the Street View app, and upload their 360-degree content directly to Street View using the free Insta360 Stitcher software. 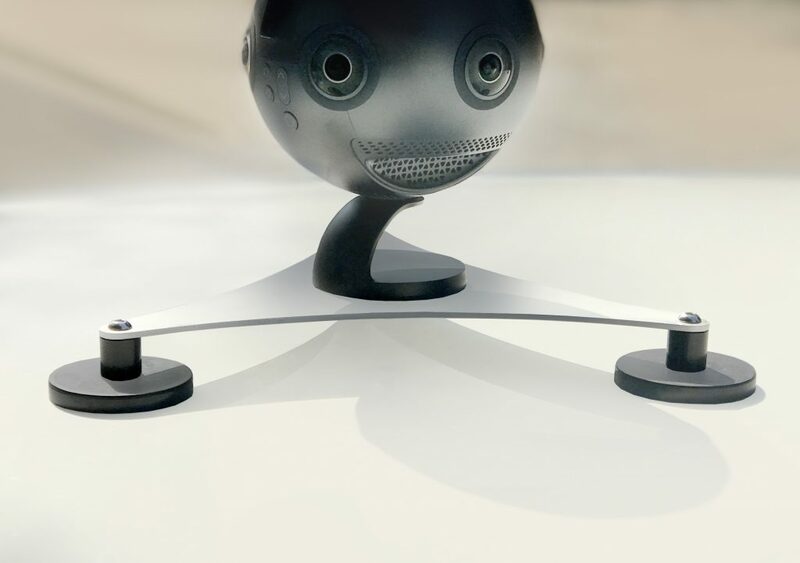 The Pro will also add a new 5 FPS 8K shooting mode – optimized for efficient Street View content collection – and support an optionally-bundled USB accessory to automatically append GPS data to 360 photos. 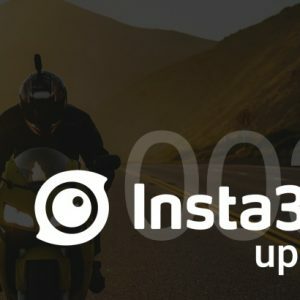 Is there any solutions right now for adding GPS device to Insta360? 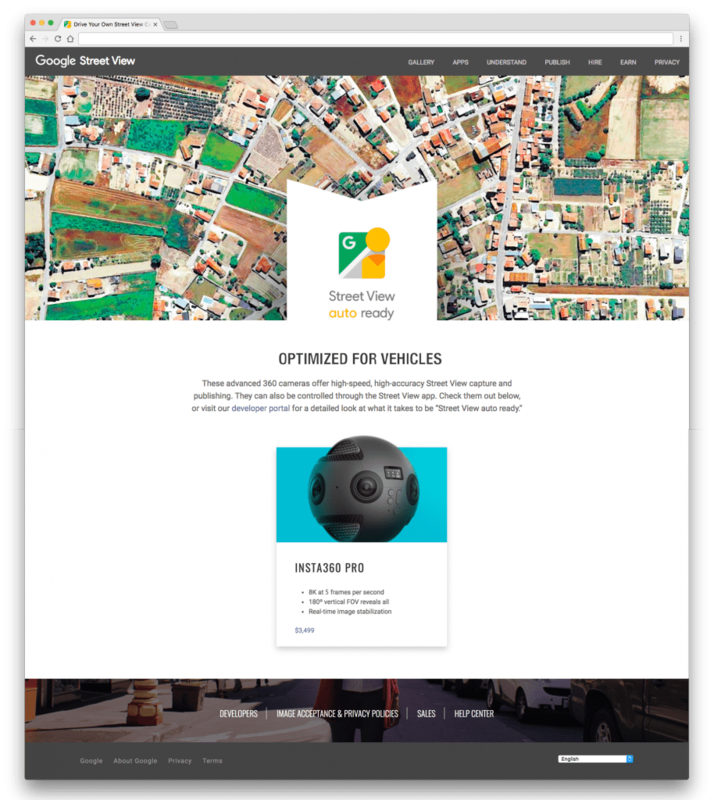 Without it, Street View creation will be very slow process. When will the GPS accessory be available? The optionally-bundled USB accessory to automatically append GPS data will be available later this year. More information about availability and price will be announced soon.